Survive is a cutthroat game where players seek to evacuate their pieces from an island that is breaking up, while remembering where their highest-valued pieces are located to maximize their score.An island made up of 40 hex-tiles is slowly sinking into the ocean (as the tiles are removed from the board). Each player controls ten people (valued from 1 to 6) that they try and move towards the safety of the surrounding islands before the main island finally blows up. 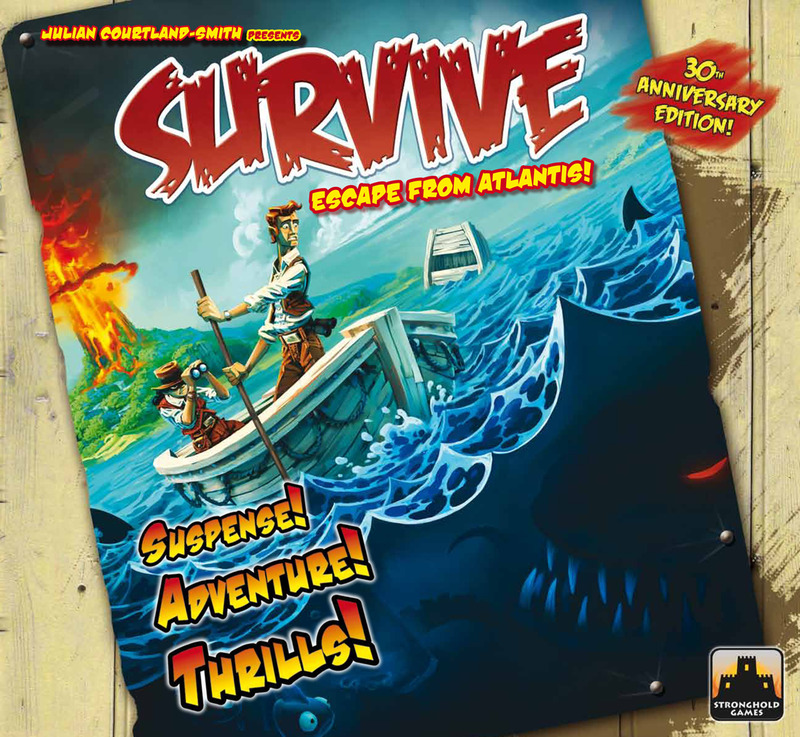 Players can either swim or use boats to travel but must avoid sea serpents, whales and sharks on their way to safety.Survive is very similar to Escape from Atlantis with some key differences.Survive was reprinted as Survive: Escape from Atlantis! 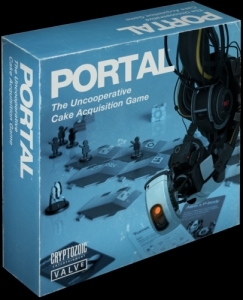 by publisher Stronghold Games.